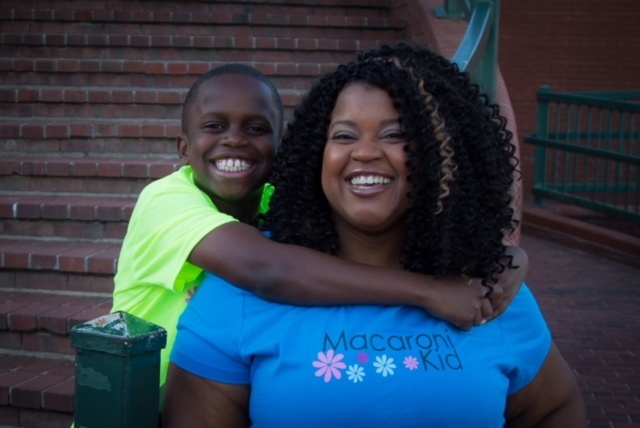 Macaroni Kid: real moms influencing real moms. We work with our brand partners to bring digital engagements to life, connecting the digital, social and physical for ultimate engagement. they want an authentic brand experience. We call it Macaroni Digical (Digital + Physical). From custom, interactive events to targeted sampling activations, our moms will place your product directly into the hands of other moms, across the nation or in the markets of your choice. For 10 years, we've been building mom-to-mom connections via our authentic, engaged, locally-based micro-influencers. We create with you, and for you, to deliver your brand message to moms across the country. From certified storytellers to social media support, there's no one more qualified to reach moms. 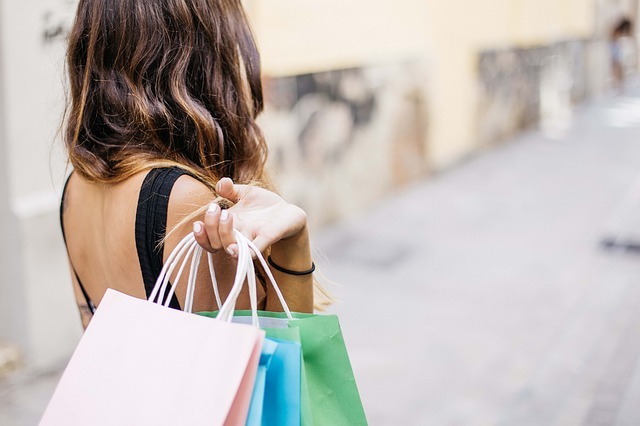 As trusted, connected influencers, our moms lead other moms on the path to purchasing with authentic product reviews and social media support. 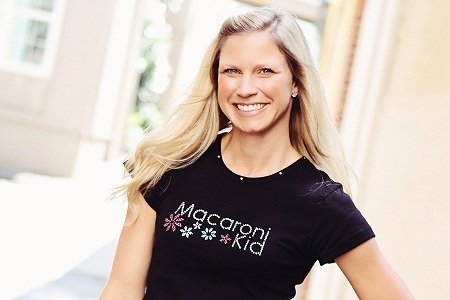 Macaroni Kid has been honored to work with hundreds of the nation's leading brands. Here are a few. For the sake of your brand, not all moms are created equal. All moms have a very fundamental thing in common: kids. But for your sampling to moms tactics, not all moms are created equal. If you want to connect with moms through sampling, any old influencer won’t do. Moms are smart and intuitive and can sniff out inauthenticity from a mile away. This month, we announced Macaroni Experiential: A new practice group dedicated to developing hyper-local experiential marketing driven by authentic local influencers. As with most things, it starts with a story.